Worldwide displacement has reached an all-time high with war and conflict forcing almost 60 million people around the world to migrate. Since 2011, the Syrian Civil War alone has claimed over 220,000 lives, and displaced or killed more than half of the pre-war population. 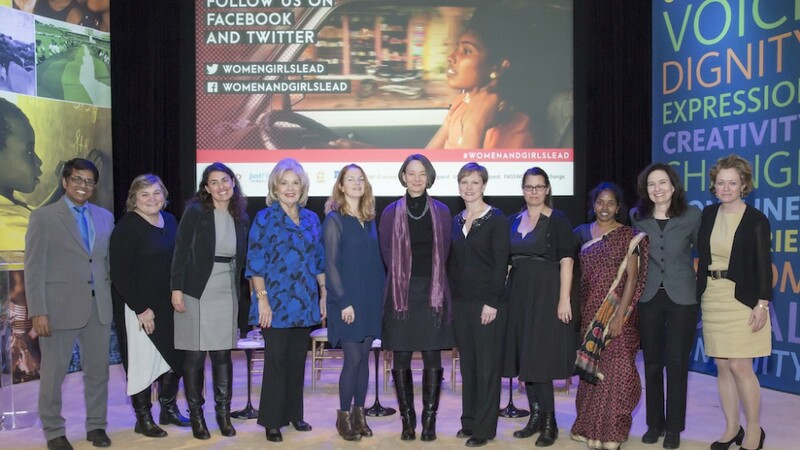 On January 14, 2016 the Ford Foundation, ITVS, USAID and Women and Girls Lead Global invited a diverse group of filmmakers, NGO leaders and educators to experience the impact of media and social change for women and girls around the world at a very special event at the Ford Foundation headquarters in New York. With the new year upon us, Women and Girls Lead Global is excited to continue our work around the world and inspire social change through the art of storytelling. See what we’ve been up to in 2015 and where we are headed in 2016. 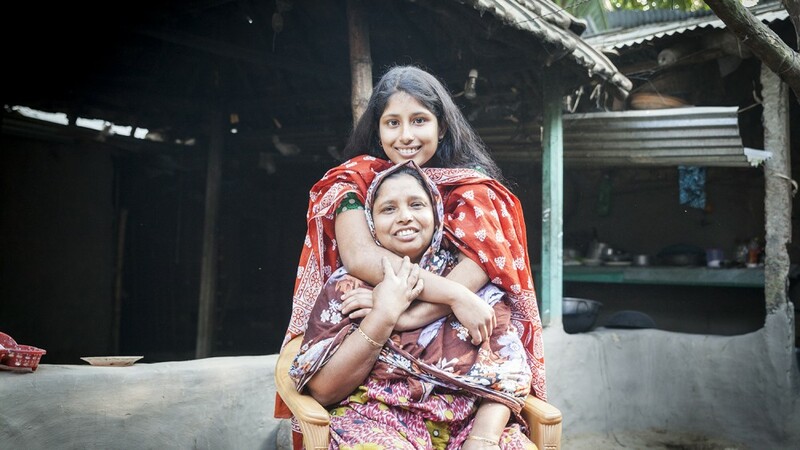 Women and Girls Lead – Bangladesh set out to raise awareness of human rights and gender issues among Bangladeshi youth. Their main objectives: reducing gender-based violence and promoting gender equality. 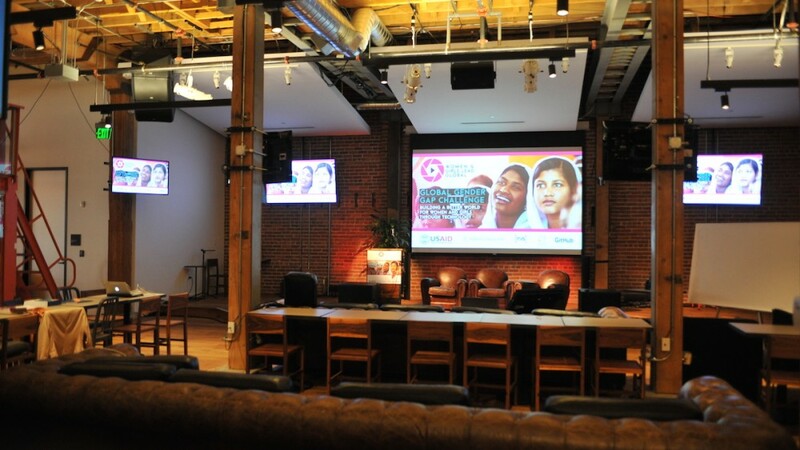 On September 9th, Women and Girls Lead Global and our partners ITVS, Ford Foundation, USAID and CARE hosted a Global Gender Gap Challenge at the gorgeous GitHub headquarters. The goal of the event was to create new design and ideas that will transform the lives of women and girls. 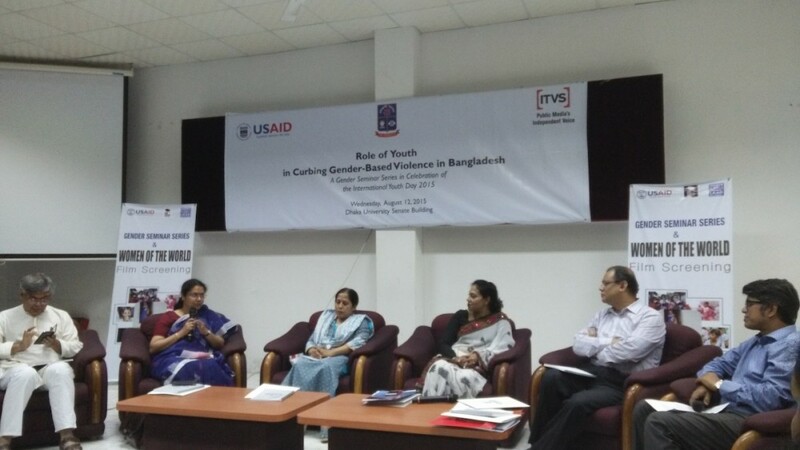 USAID Bangladesh, Women and Girls Lead Global, Department of Women and Gender Studies, Dhaka University and over 150 students from various social science departments within the university celebrated International Youth Day on August 12, 2015 in Dhaka, Bangladesh. 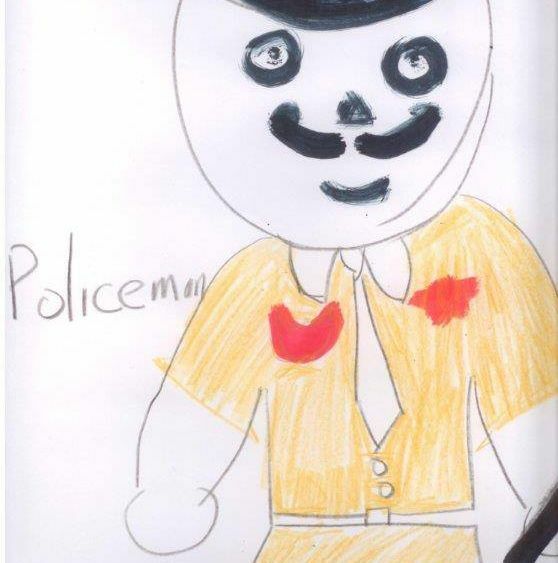 When a 10 year-old girl in Haryana, India can see that her community is in need of more male heroes to protect the safety, livelihood and rights of women and girls, something must be done. In October, “The Hero Project” – a campaign that aims to prevent gender-based violence in India by challenging harmful gender stereotypes – launched the #ChangetheStory Contest. 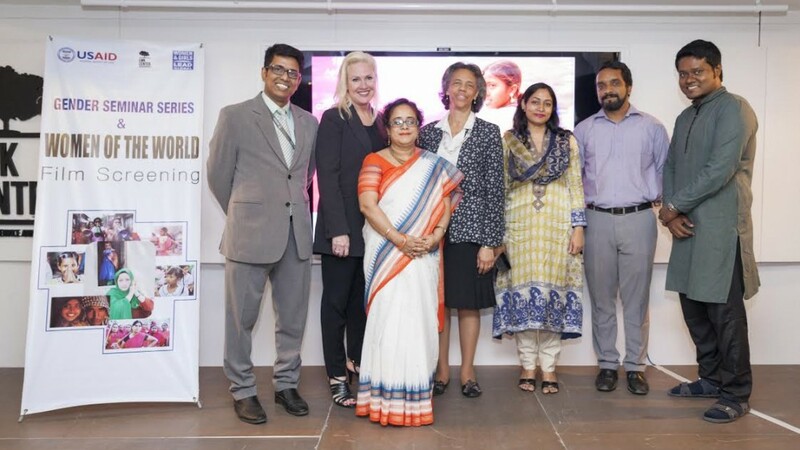 Hundreds of rural communities in Pune and Beed and slum communities in Bombay and Delhi watched a series of three documentaries about various forms of violence against women, shared their thoughts about them in lively conversations, and were then challenged to develop their own solutions to gender-based violence. In January, four of the 190 participating communities were awarded $1000 in seed money to implement their projects. Among the winning ideas: a strategy for tackling the drug abuse that is provoking violence in boys and men, and a plan to develop a playground reserved for girls. 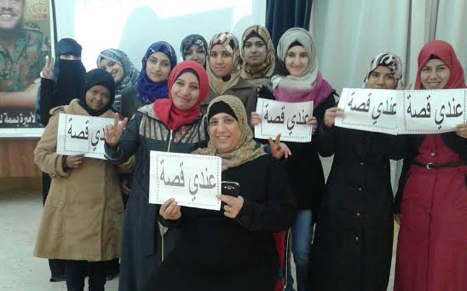 The “Share Films… Share Change” challenge was presented to a young group in Jordan: produce a short film that tells a story about the gender discrimination in your community. Young Jordanians participating in the Women and Girls Lead Global campaign were asked to combine knowledge they had acquired from the campaign’s documentary film screening with phenomena they’ve personally experienced.